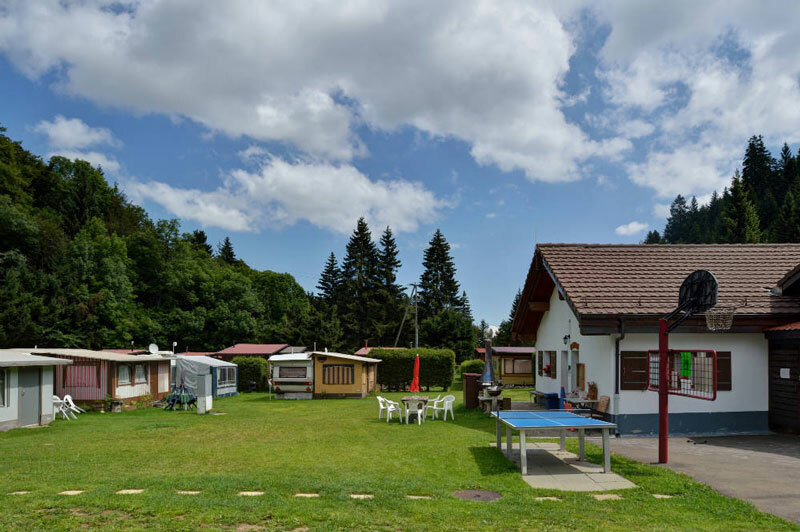 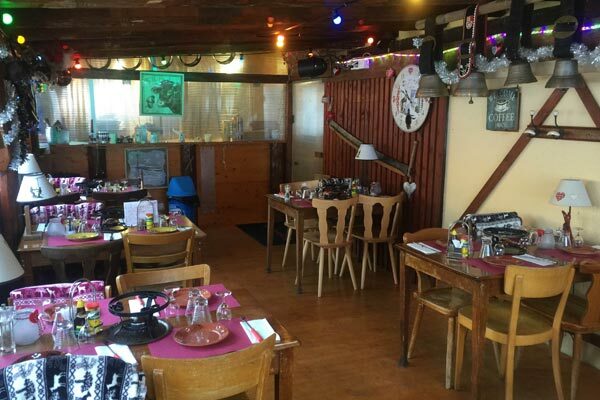 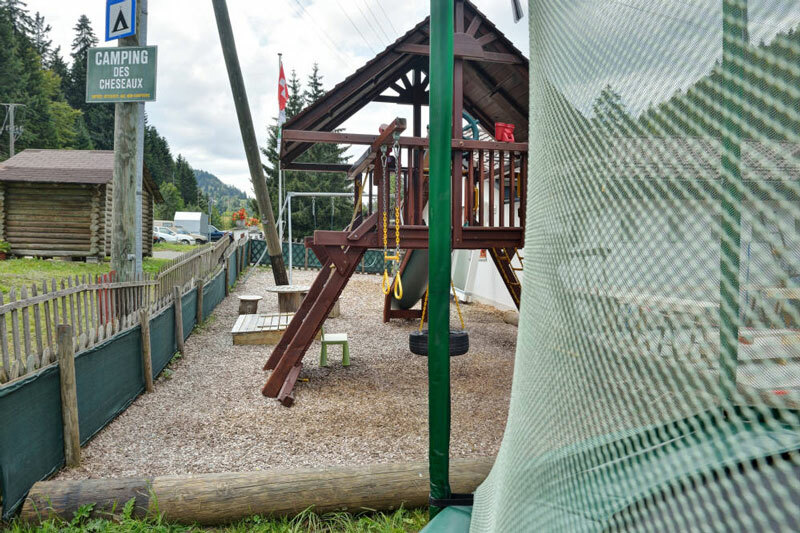 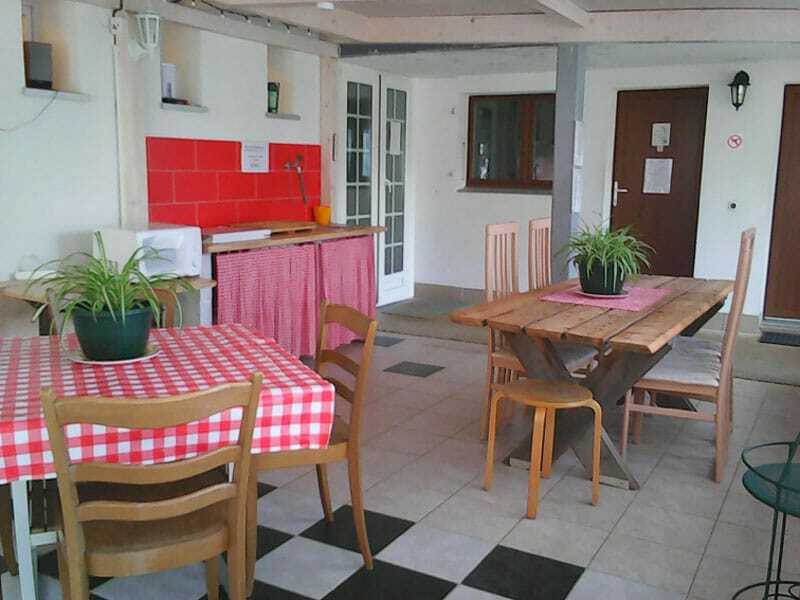 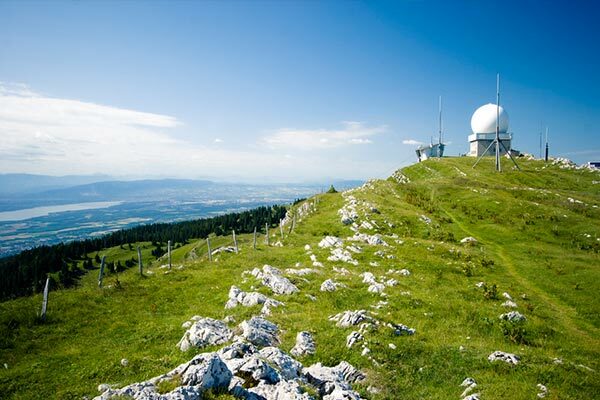 The Campsite des Cheseaux is located in Saint-Cergue at an altitude of 1041 meters, in a tourist resort that is lovey both in summer and in winter, in a valley between the Givrine Pass and the impressive Jura Summit of La Dôle. 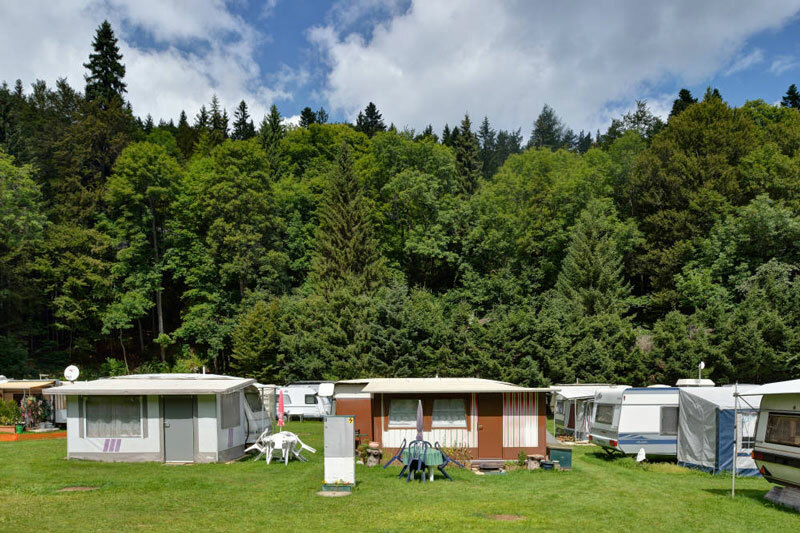 Overlooking Lake Geneva, the campsite offers a beautiful distant view of the Alps and the Mont Blanc. 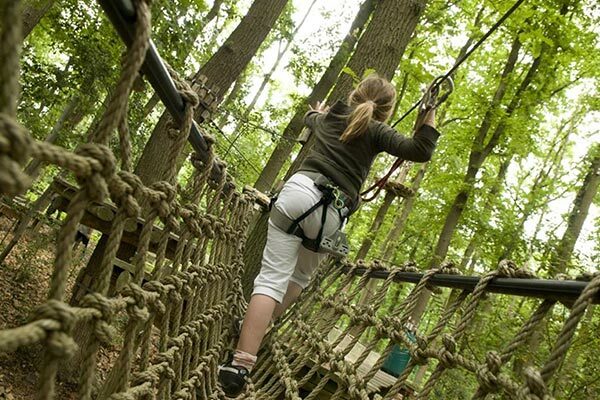 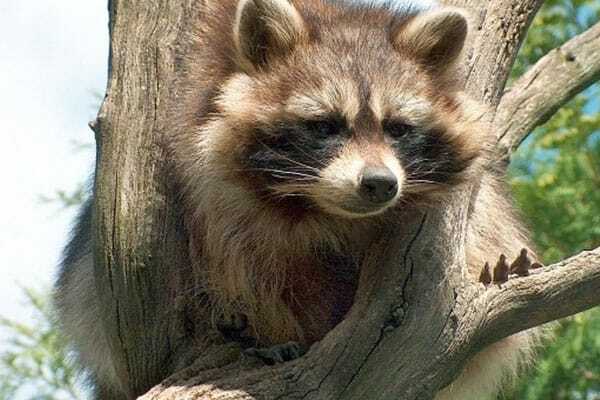 The peaceful forest landscapes and the invigorating fresh air are the main charms of this vacation spot, with multiple options for hiking or mountain biking. 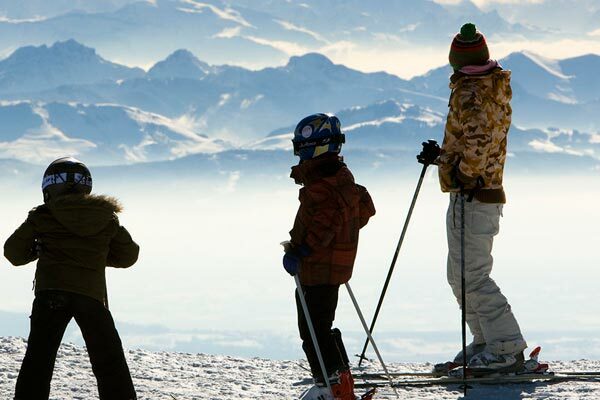 In the winter, the region has a lot to offer in terms of skiing and sledding, cross-country skiing and snowshoe hiking. 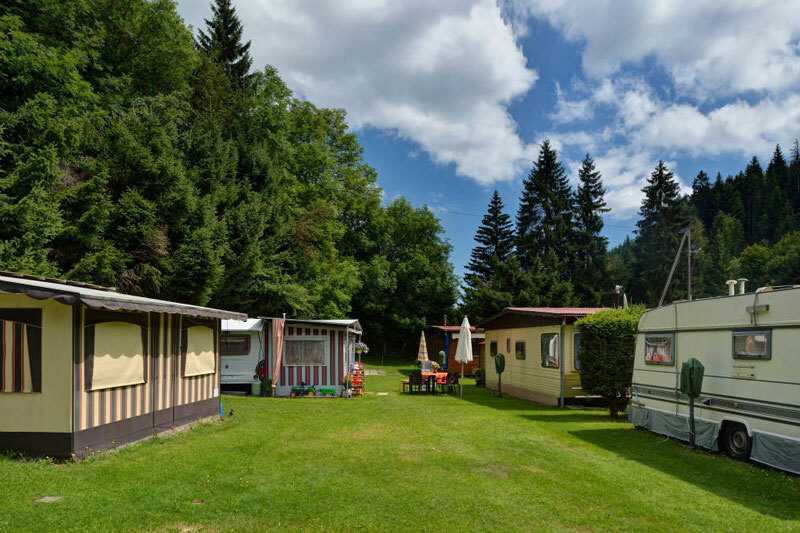 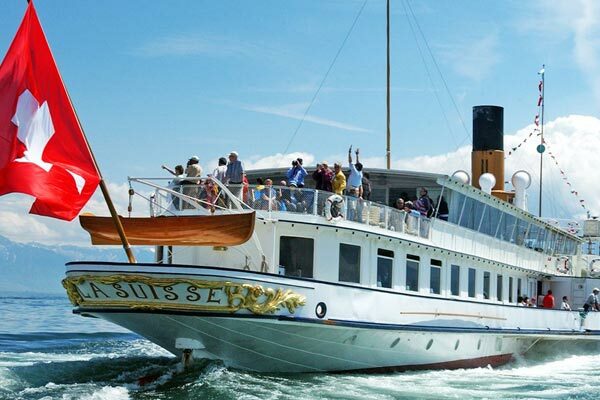 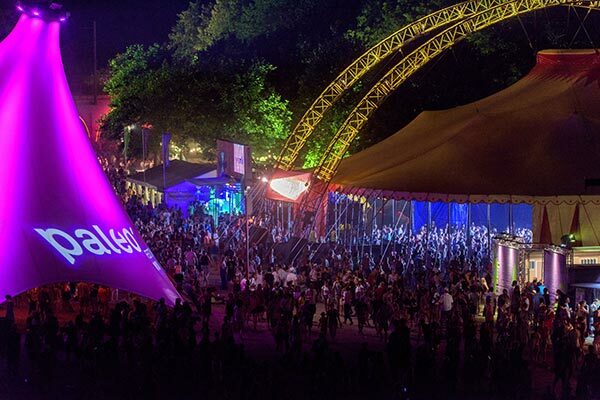 The campsite is close to the Nyon Paleo Festival, 15km from Lake Geneva, 30 km from Lake Joux and 32km from the city of Geneva. 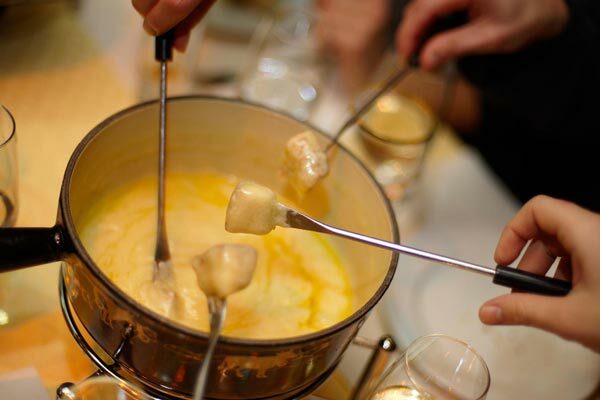 Every winter, enjoy the special night skiing and cheese fondue deal! 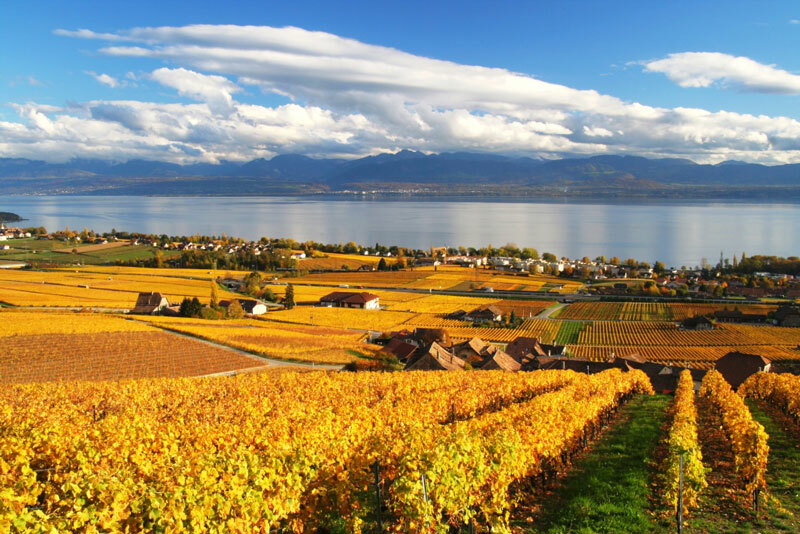 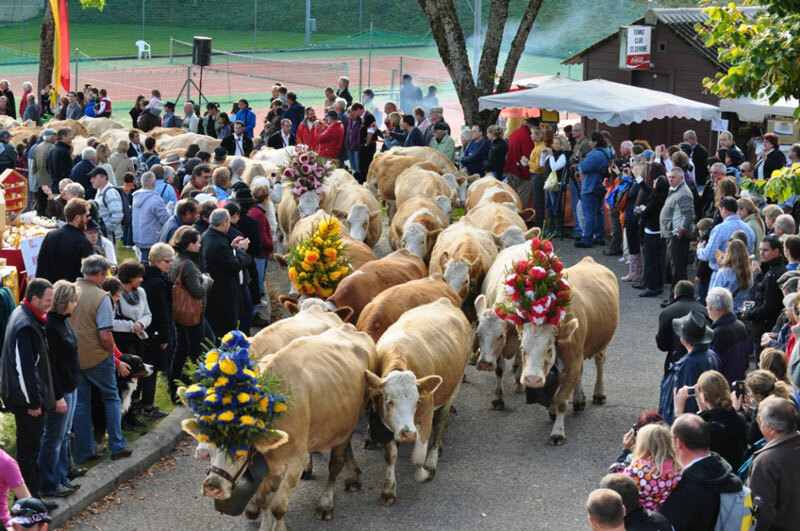 The village of Saint-Cergue is located in Canton Vaud. 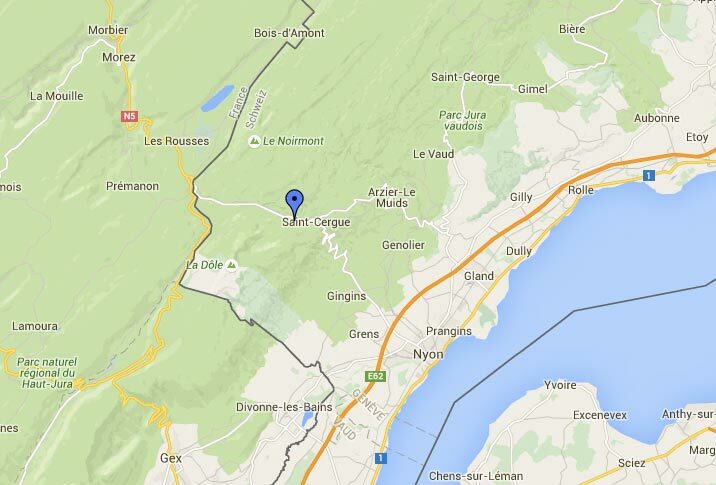 Take Highway A1 and exit at Nyon, then drive up the mountain towards Saint-Cergue. 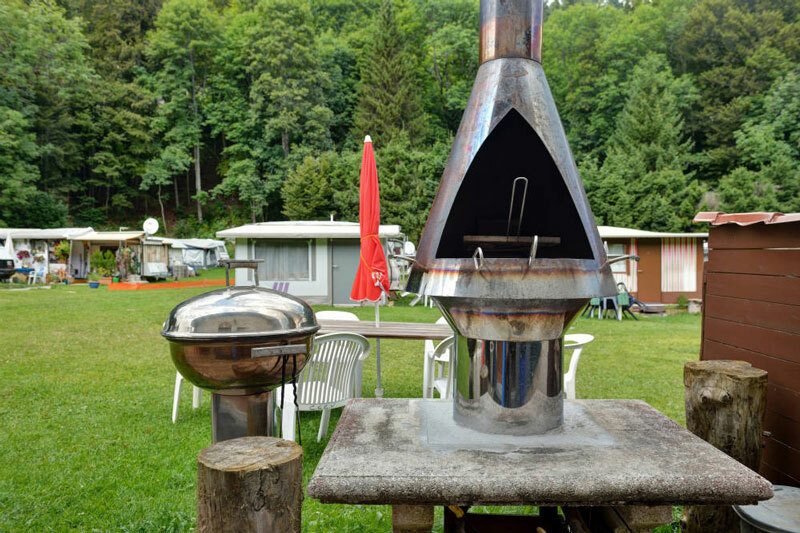 Once at the resort, get out of the village towards La Cure and follow the signs indicating the campsite, route du Télésiège 12.